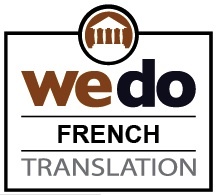 Specializing in the translation of the following language pairs: English to French, French to English, English to Spanish, Spanish to English, French to Spanish, Spanish to French. All translation jobs are typically handled via e-mail (incoming and outgoing) or by fax when/where e-mail is not feasible/possible. Courier can also be used as a means of information exchange, but it is not the optimal way to conduct business in the field of translation. We invariably use the same translator for a given project. This is to ensure that the translator is familiar with the terminology in common use by a given client. The turnaround time is governed by the volume of words to be translated as well as the deadline imposed. A good translator can translate between 250 and 350 words per hour, subject to certain limitations. As an example, a translation of 1000 words or less can invariably be turned around within 24 hours. Nothing is more powerful than the 'right words'. If you require editing or proofreading services, we can fulfill your requirements. Beyond the translated word: Once your text has been finalized, we can help you put it on paper or on the web. Whatever the medium: design and desktop publishing, HTML layout or printing, we can provide it. Terminological research involves picking out all technical terms and finding the exact translation. 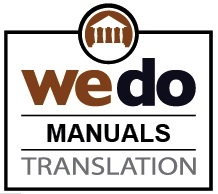 To do this, CILFO Translations utilizes specialized data banks and electronic dictionaries as well as traditional printed dictionaries. Of key importance is to find the right word every time. Technological advances in recent years have helped to facilitate the translator's task, but the reality is that translation will always require specialized training, experience and a great deal of talent; skills which we have in ample supply. Once the translation has been completed, a proofreader who is also a professional translator will bring a fresh perspective to the text. Grammatical, syntactic and stylistic aspects of the text can be improved in the process. This additional opinion during the process is key to meeting your linguistic requirements. View the website translation 101 series details right here or view the video. CILFO Translation Guide: Translation Research Secrets Revealed! 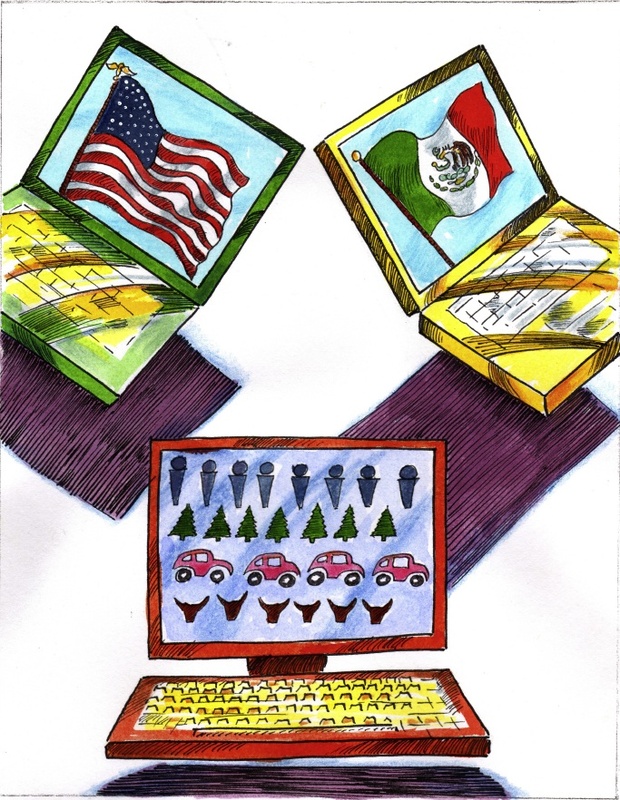 How our translation agency uses online resources. TRANSLATION TIPS: View the complete list of translation tips we have begun adding to our translation resources, including the CILFOtranslations.com Quick & Dirty Translation Tips & Tricks viewable online on YouTube. 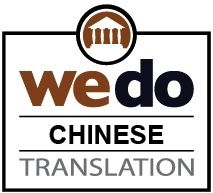 Our website translation service goes well beyond the translated word. 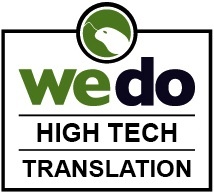 Our objective is to ensure that your translated website is effective in reaching its intended audience, delivers your business message strongly and succinctly, projecting a credible corporate image while protecting its reputation. What is an Accredited Translator? Confidentiality & Non-Disclosure Policy: "...at no time [shall we] disclose to any Third Party any information contained in the Client's original documents or translations thereof, without the express authorization of the Client."